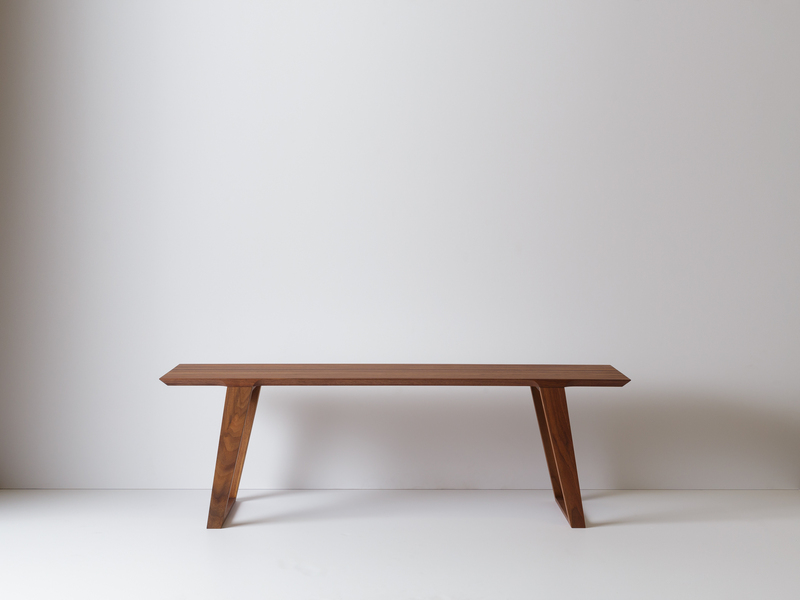 Solid hardwood bench. 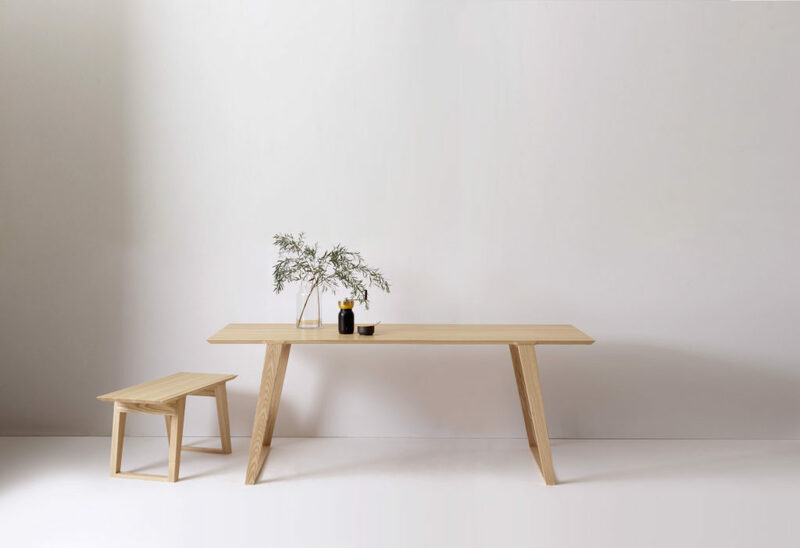 With its unpretentious styling and honest forms, the Isometric Collection calls upon the underlying principals of Shaker, Mission and early American furniture design. 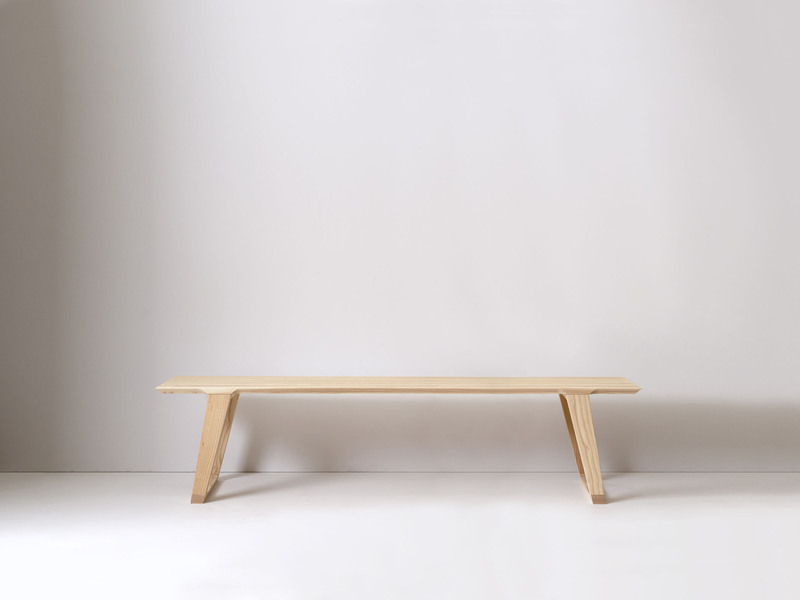 Solid hardwood bench. 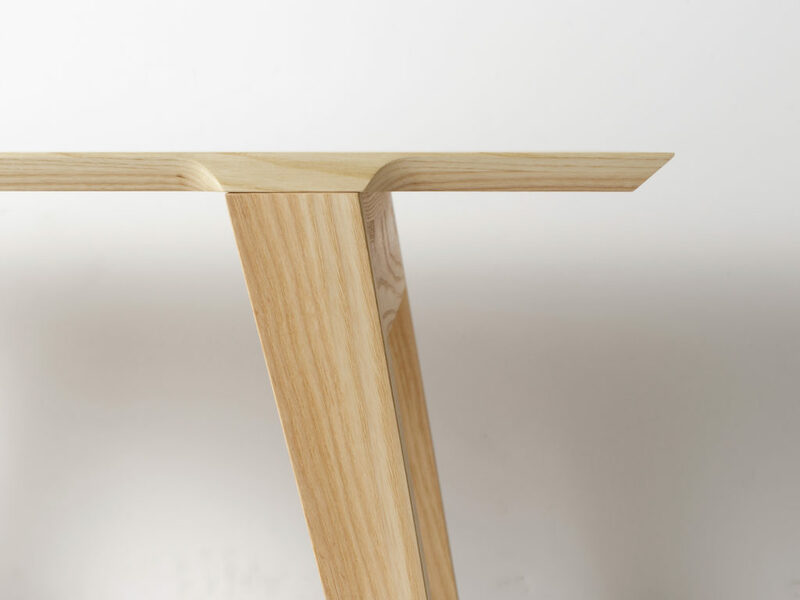 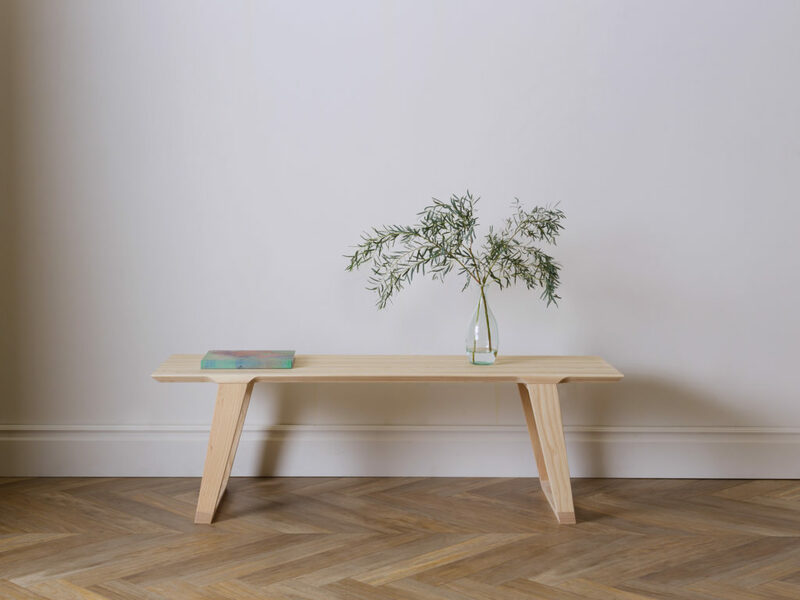 With its unpretentious styling and honest forms, the Isometric Collection calls upon the underlying principles of Shaker, Mission and early American furniture design. 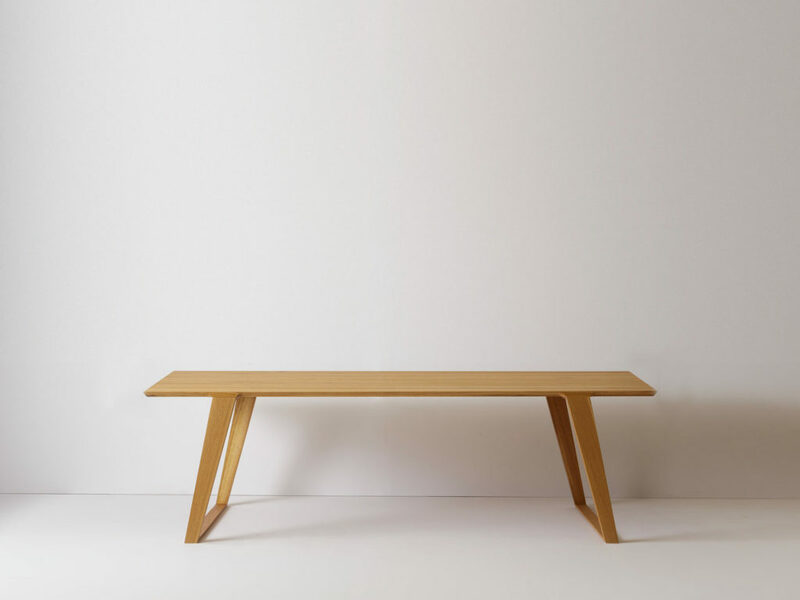 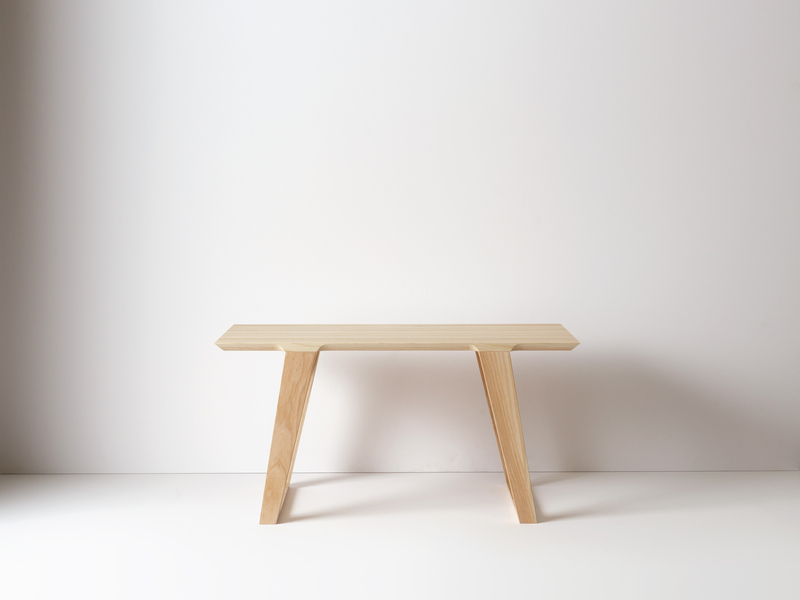 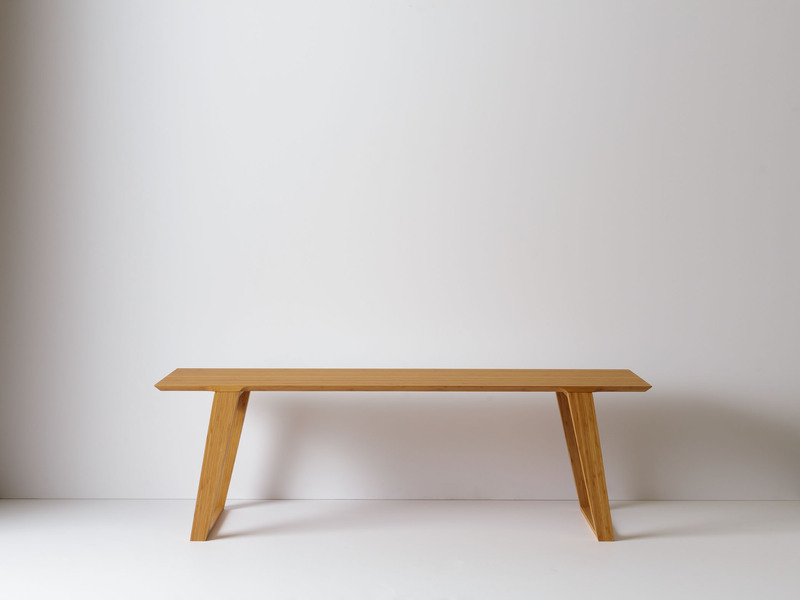 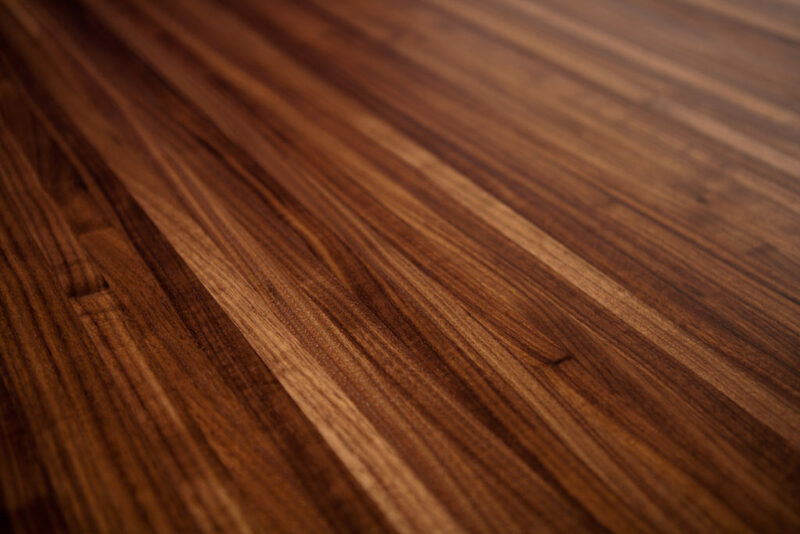 With clean lines, practical beauty and enduring craftsmanship, the collection is simplicity at its purest, bringing a modern point of view to the spirit and functionality of these great American wood furniture traditions. Other products in the collection: Isometric Chair and Isometric Table. 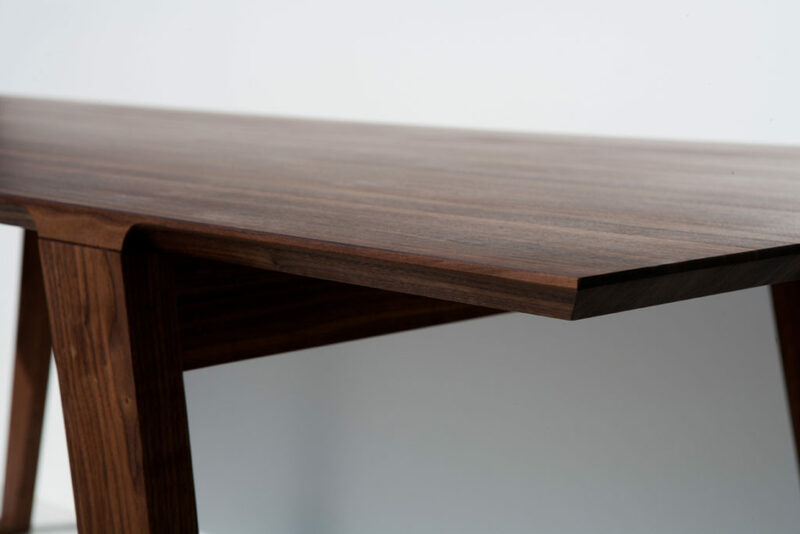 The understated design of each piece is highly versatile and seamlessly transitions from the dining room, to the kitchen, to the office. 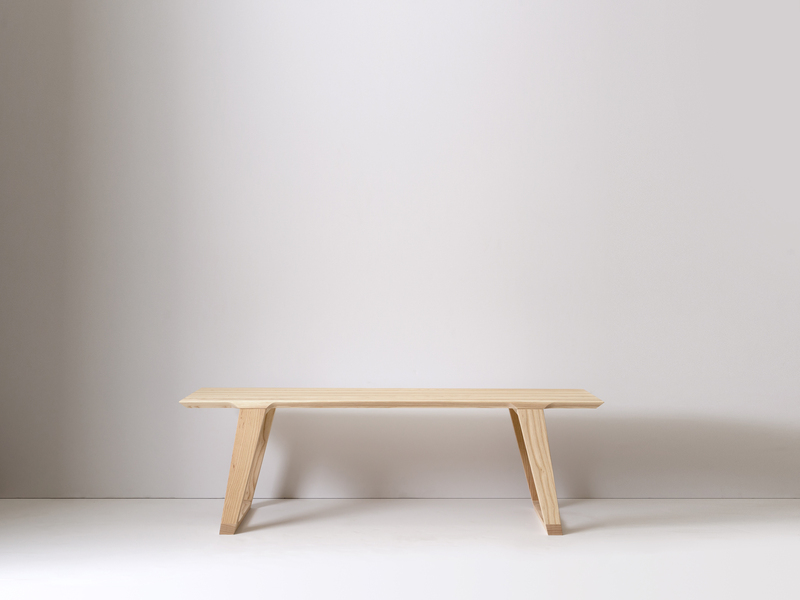 The bench functions equally well as a low side table or coffee table or as seating at a table, under a window or at the foot of your bed.